Roadmap Genesis is on iTunes! 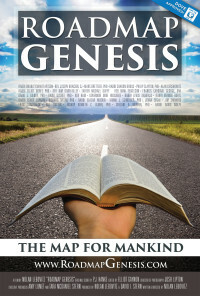 Roadmap Genesis is now available for purchase on iTunes!! So hop on over and download a copy. You won’t regret it — and you might even find yourself inspired to help make the world a better place.